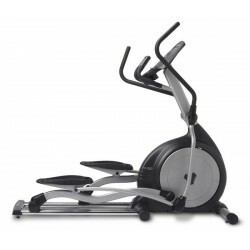 TRUE Commercial Traverse Lateral Trainer offers 3 Consoles Options. CALL TODAY FOR THE BEST PRICE! True Light Commercial PS100R offers Adjustable & Tiltable Seating with a Easy-to-use LED Control Panel. CALL TODAY FOR THE BEST PRICE! TRUE Commercial C400R offers 3 Consoles Options. CALL TODAY FOR THE BEST PRICE! 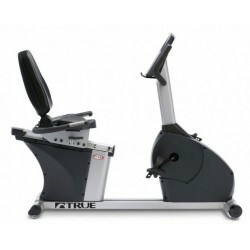 TRUE Commercial C900R Recumbent Bike offers 3 Consoles Options. CALL TODAY FOR THE BEST PRICE!